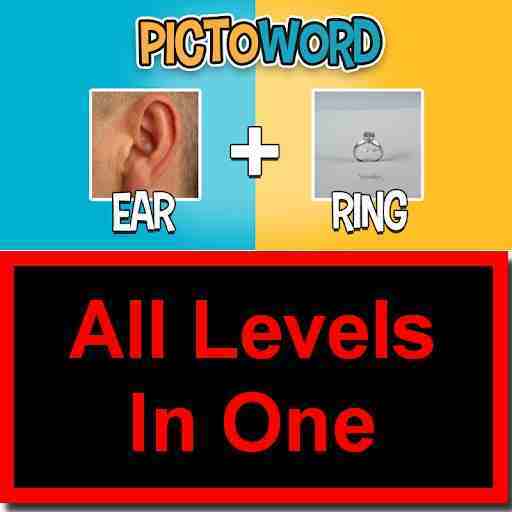 Complete Answers of ‘PictoWord’ game in this One single Page!! Guess the word, link the pictures and win. 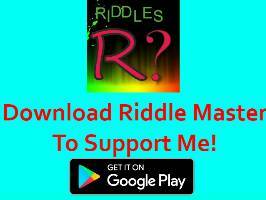 This game consists of more than 1000 brainstorming puzzles and that’s why you need help and this page will help you in getting each answer correct. Congratulations! You have completed all levels in the classic pack! Check out other fun theme packs for more puzzles. Guess the word, link the pictures and win – for example, you’ll see pics of SAND and WITCH: combine them to solve for SANDWICH, a lunchtime favorite! Brain puzzle has you stumped? Match picture to the word by saying the words out loud or ask a friend! 2 Pics, 1 Word – Can you guess it? Thank you for visiting, If any of the answers are wrong or if levels are changed then please comment and also you can thank me in comments. Do you have answers for levels 501 – 1000? I updated all the classic answer and Holiday pack. Now there are 532 levels in classic mode. Why no answers for Level 500 as I requested. Are they not available.? What happened to answers to LV 371 thru LV 380?